What happens when Science Fiction loses the fiction and is accepted as science? 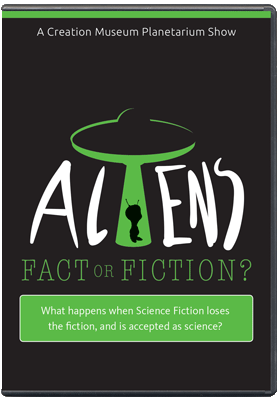 Experience this specially formatted version of the popular Creation Museum planetarium show, Aliens: Fact or Fiction, in your own home. Discover what astromomers have found, and what the Bible says about life beyond earth. Movies, television, comics, and radio have captivated people with the thought of UFOs and extraterrestrial aliens. So much so, that many people are convinced that there really is other intelligent life in the universe. But can that be? Did your neighbor really see a UFO? Are there answers in the Bible? Experience this specially formatted version of the popular Creation Museum planetarium show, Aliens: Fact or Fiction, in your own home. 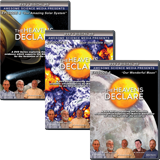 Discover where these ideas come from, what astromomers have found, and what the Bible says about life beyond earth. 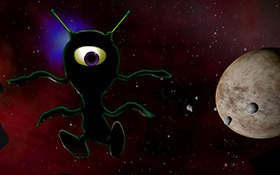 Interactive quiz game, JIMI's Wild Space Adventure. Have fun helping JIMI and his dad fix their ship by answering questions about the show. Option for 5:1 surround sound. 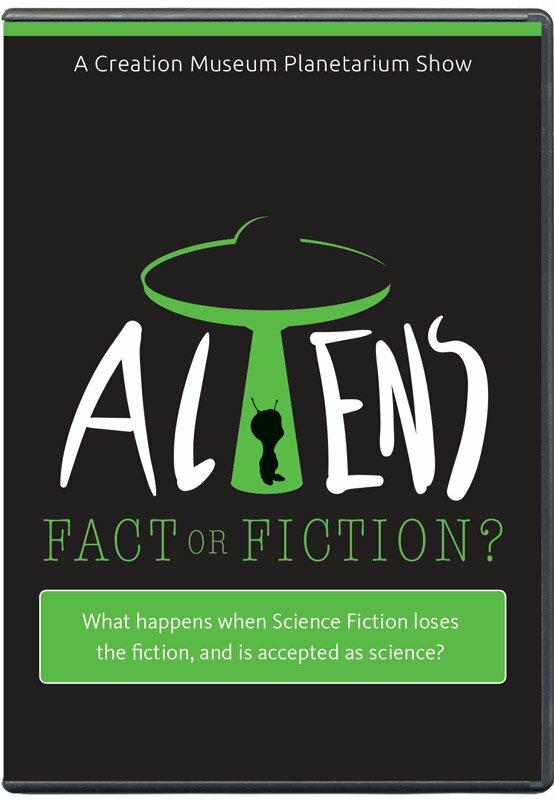 Aliens: Fact or Fiction? 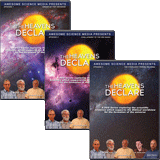 was produced as a special planetarium show for the Creation Museum under the guidance of researcher Dr. Danny Faulkner. 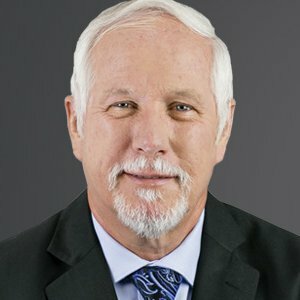 Dr. Danny Faulkner holds an MS in Physics from Clemson University and an MA and PhD in Astronomy from Indiana University and taught at the University of South Carolina Lancaster for over 26 years. He serves as editor of the Creation Research Society Quarterly and has published over 100 papers in various journals. 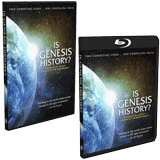 He now works as a researcher, author, and speaker for Answers in Genesis.